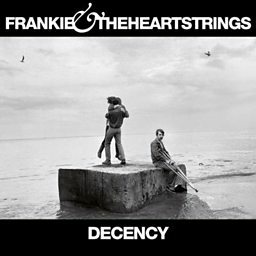 Frankie & The Heartstrings are a Sunderland-based indie rock band formed in 2008. 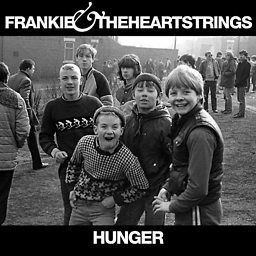 The band's debut album, Hunger was released on 21 February 2011, and debuted at No. 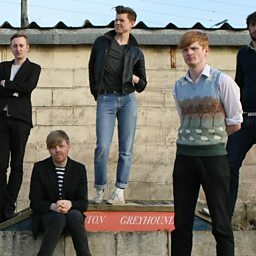 32 on the UK albums chart. 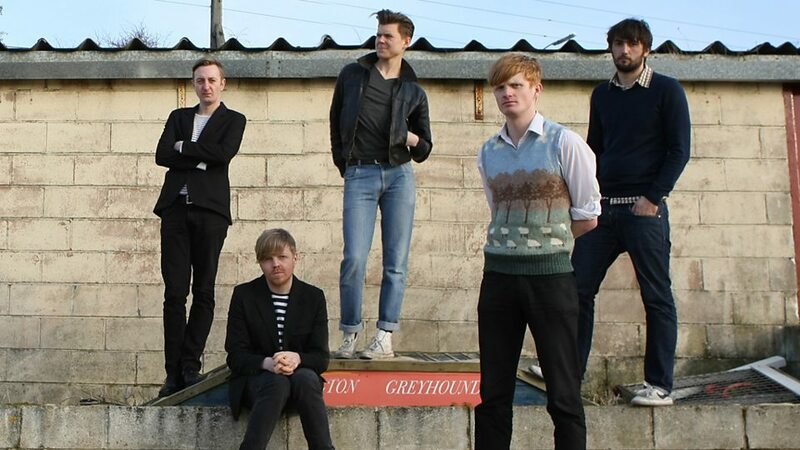 Known for their partying, they were labelled as the indie Motley Crew.